Time for the Diocesan Picnic at Waldameer! The Diocesan Picnic at Waldameer is just around the corner! This great opportunity for worship, fellowship and fun will be held on Sunday, June 17, 2018. It is hoped and expected that those coming to the picnic would also attend the worship service at 11:00 AM. Bishop Sean will preach and celebrate. Tickets are $24.00 per person (with a $100 maximum per immediate family), which includes food, rides, and the water park (normal price per person would be $39.35). Congregations are once again being asked to gather money and reservations. Ticket sales must be done in advance using only tickets that are obtained from the Diocese. No sale of tickets will be permitted at the park. Reservations from the congregations must be to Vanessa by email or phone (814.456.4203) by noon on Monday, June 4th. Tickets will then be mailed to the congregations. Paul Nelson, former diocesan treasurer and owner of Waldameer, is again generously allowing us to keep all proceeds from ticket sales. The proceeds will be split into two accounts, with 60% of the proceeds being placed in a scholarship fund for Camp Nazareth and 40% of the proceeds becoming available for youth ministry grants for our congregations (information and applications for this grant are available on the diocesan website). On the day of the picnic, registration will be from 10:00 AM until 10:50 AM, and it is there that you will exchange your tickets for wristbands. There will be no registration during the service. Registration will resume and the food lines will open after the worship service is completed. Food will be available until 4:00 PM. You must have a wrist band to eat. 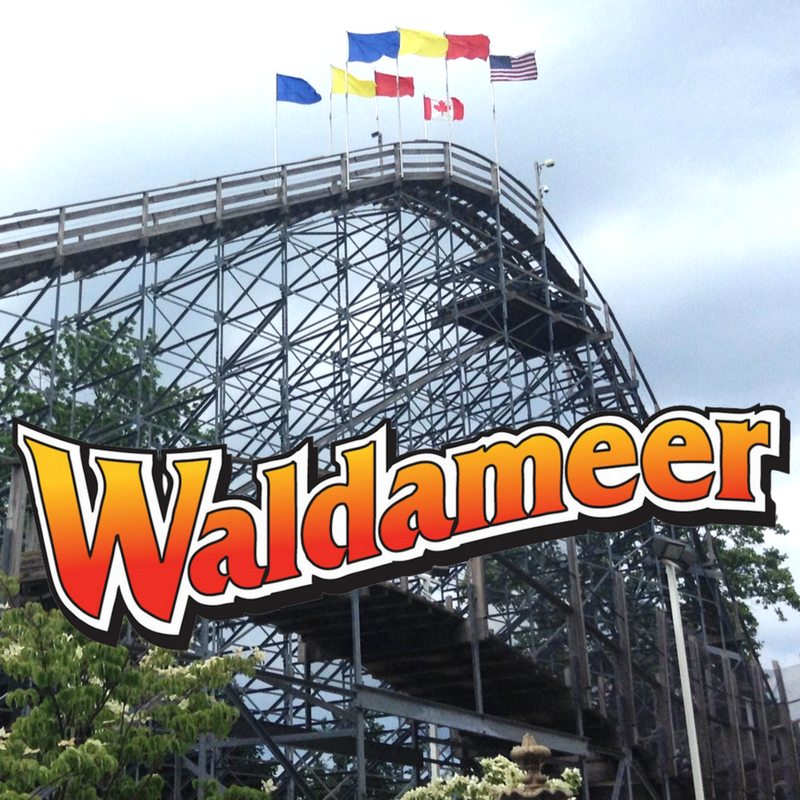 Hope to see you at Waldameer! This entry was posted in Events and tagged Diocesan Picnic, events, summer, Waldameer. Bookmark the permalink.